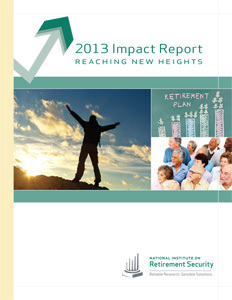 We invite you to review the National Institute on Retirement Security’s five year report, Reaching New Heights. NIRS began the year with its fourth annual policy conference, Retirement Insecurity: Can We Meet the Generational and Global Challenges?, held in Washington, DC. Boasting another successful showing, the conference welcomed nearly 200 retirement leaders who examined key questions: What are the pragmatic policy solutions to mitigate both the immediate and long term retirement crises? What is the global outlook? What lessons and solutions from other nations can we bring to bear in the U.S.? 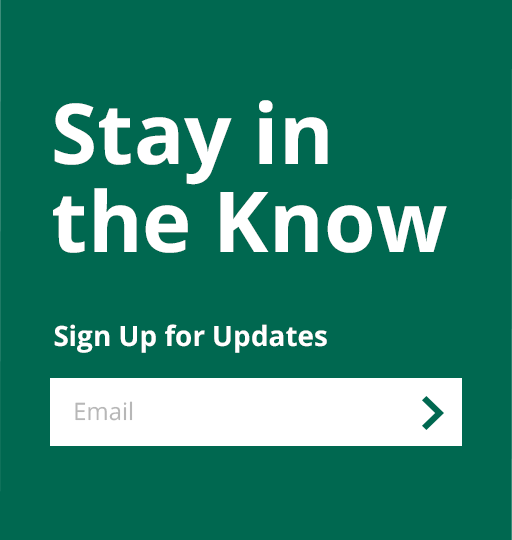 NIRS reports and experts were cited in more than 200 news stories, including USA Today, C-SPAN, Washington Journal, The Washington Post, FOXBusiness, The New York Times, and Reuters. NIRS participated in more than 40 speaking engagement from Washington, D.C. to Seattle — and many cities in between. Click below for previous years’ Annual Impact Reports.